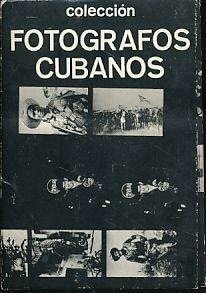 Alberto Diaz Gutierrez–better known as Alberto Korda–is internationally recognized as the master of revolutionary Cuban photography. His most famous image is his powerful 1960 portrait of Che Guevara, “Heroic Guerrilla,” which has since become the most reproduced image in the history of photography–though Korda never received any royalties from its reproduction, because he made the photograph for the Cuban newspaper, Revolucion. 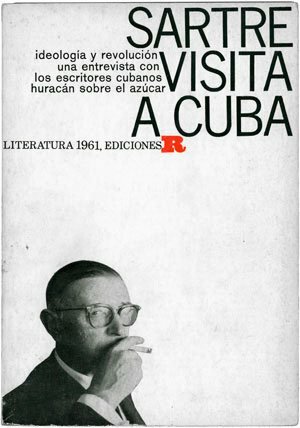 It is less well known that, prior to the 1959 Revolution, Korda was considered the “Avedon of Cuba,” a progressive fashion photographer whose portraits of leading Cuban models, such as Norka, graced the covers of fashion magazines around the world. Likewise, his work of the 1970s and 80s, in which he explored underwater photography and also returned to fashion, has been largely neglected. 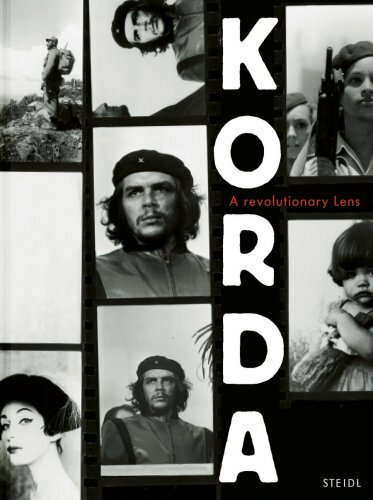 Alberto Korda: A Revolutionary Lens covers every aspect of Korda’s extraordinary output, paying particular attention to his work in fashion, Cuban society and the Revolution. It also includes his extensive documentation of Castro and Che. All prints have been produced under the supervision of Jose A. Figueroa, Korda’s photographic assistant throughout the 1960s and 70s. Text: Diaz Diana Vives Cristina Mark Sanders. cm 25×34; pp. 440; 220 bn e col; hardcover with dust jacket. Publisher: Steidl, New York , 2007.